The small lighting post is made by cast iron. 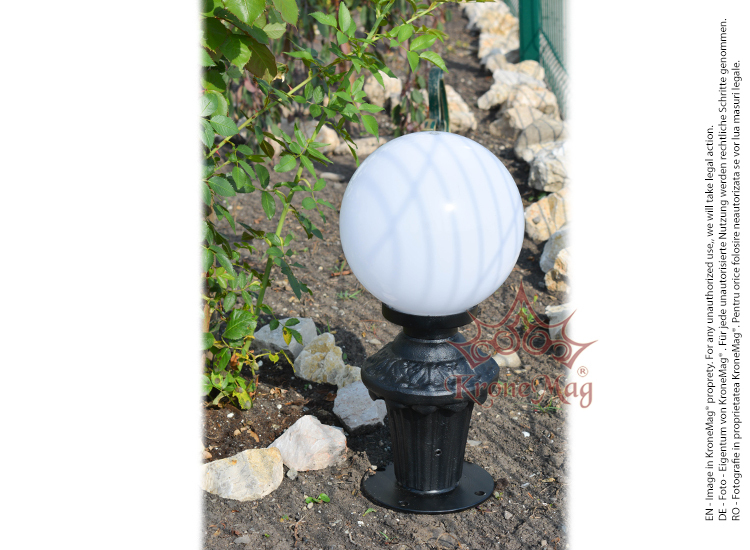 This cast iron decorative lighting post is best suitable for terraces and gardens. Small Lighting Post MS-H7-VILLAThe small lighting post is made by cast iron. This cast iron decora.. Outdoor Wall Mounted Lantern LG103 with GLOBE 250The wall lighting bracket LG103 is made by cast ir..